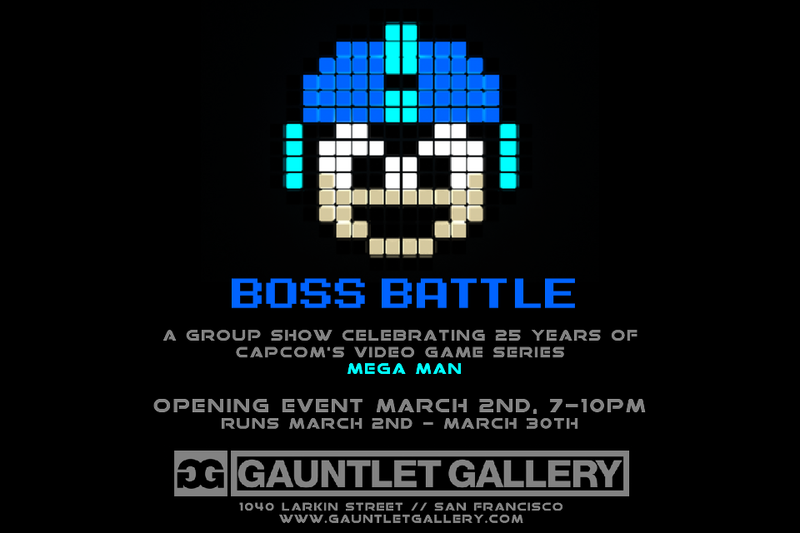 Rockman Corner: Mega Man Boss Battle Tribute Art Show is This Weekend! 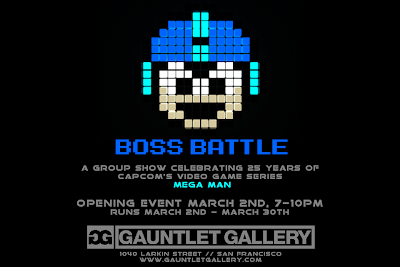 IS this Free admission or like an RSVP type dealio? Tenderloin district... I'll pass. Not worth avoiding the prostitutes, hobos, and crack junkies. I really hope someone takes lots of pictures and puts them online. Or, I hope this comes to New York. It's free! ...And don't worry. I saw plenty of people taking pictures at the gallery. They'll pop up eventually.